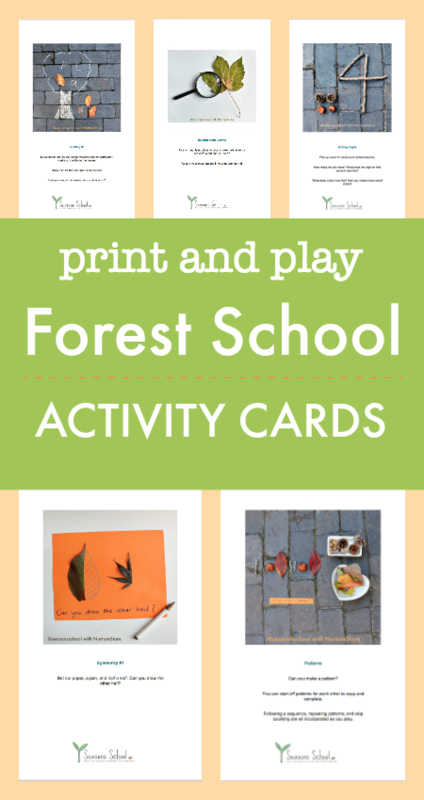 Download this fantastic set of Forest School Activities print-and-play cards and you’ll have lots of instant ideas for easy and engaging forest school lessons. 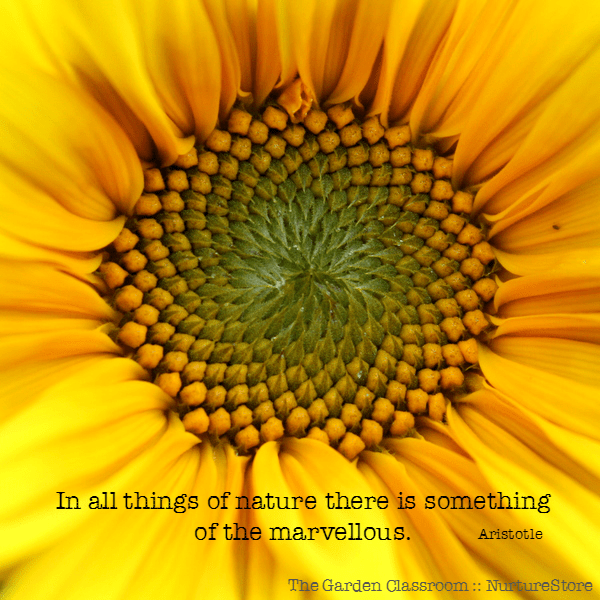 My Garden Classroom book (click to take a peek) is full of ideas you can use for creative art and crafts, all based on a garden theme. 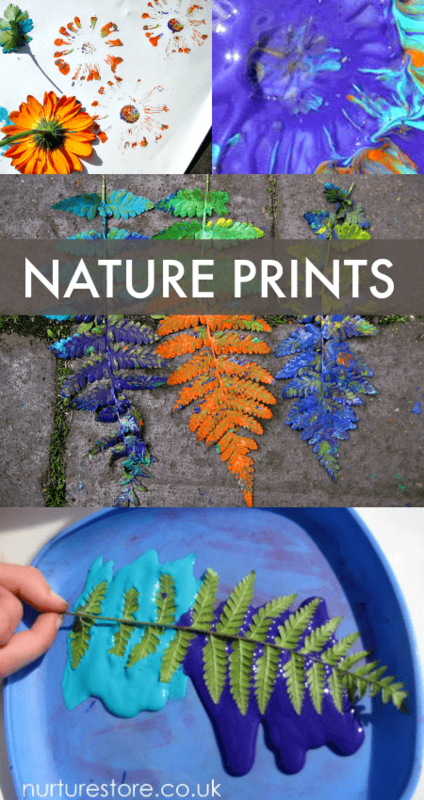 Here’s one of our favourites: using leaves and flowers to make nature prints. 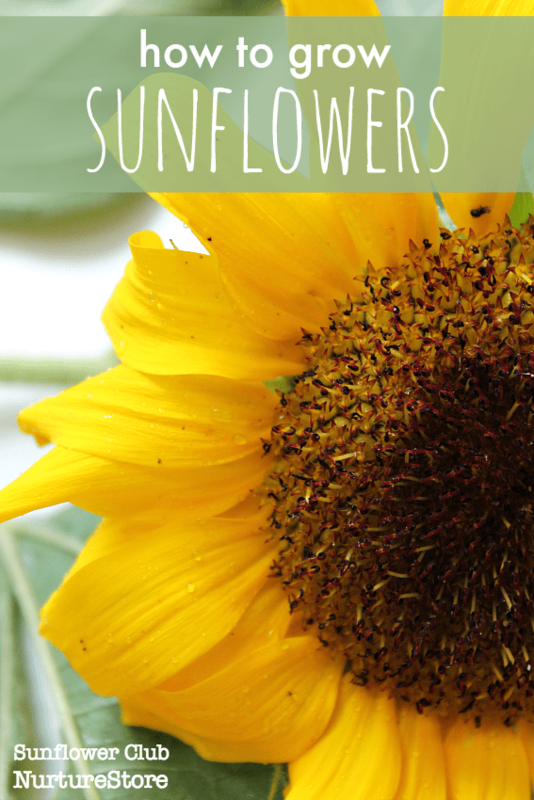 Let’s fill our garden with beauty and our children with wonder by growing sunflowers! 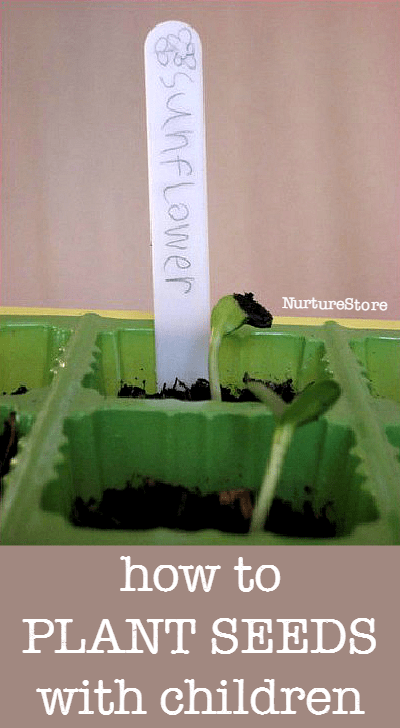 Here’s a guide on how to get started growing sunflowers with children, plus extra resources for sunflower lesson plans and learning guides. 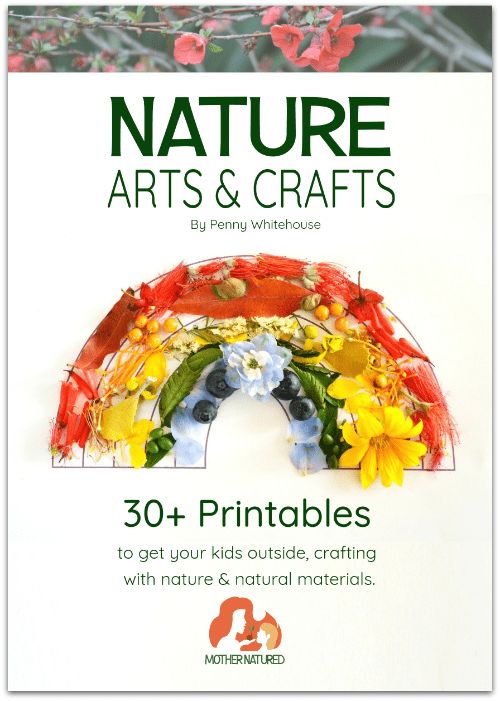 Nature Arts and Crafts brings you over 30 wonderful printables that you can use with your children to make, create, and learn outdoors. It’s perfect for nature study, forest school activities and family days outdoors. 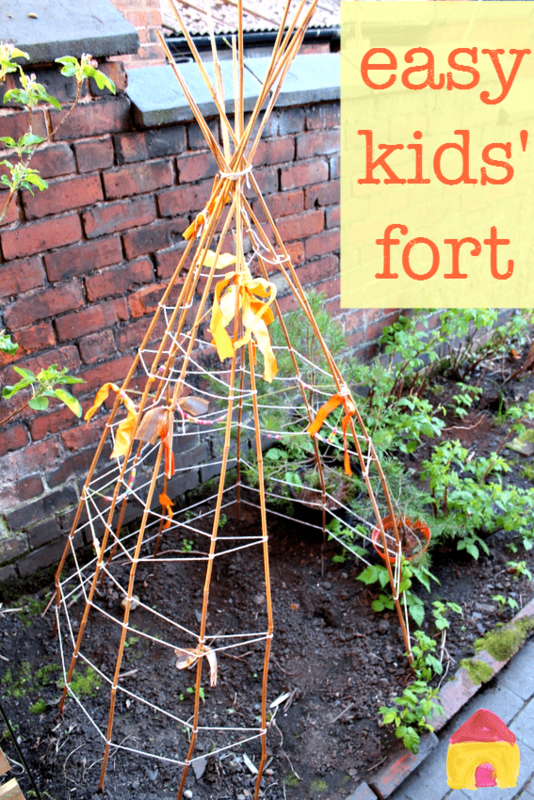 This easy kids fort for the backyard is a super space for kids to play in. It’s really easy and inexpensive to make, and is such a fun base for playing, relaxing and reading. Here’s how to make it, along with some extra ideas to fill it full of play and learning.